Getting stuck on the side of the road with a flat tire or other car-related emergency is a major inconvenience. Sometimes it can even be dangerous. In this type of situation, Monument Towing arrives fast and reliably in Monument, CO, and helps you get off the side of the road. They also offer some tips to stay safe during an emergency towing situation. The first step during an emergency towing situation is to call for roadside assistance. To help your towing service find you, you need to give them your exact location. That’s easy enough if you’re at a busy shopping center, but tricky if you’re on a road in the middle of nowhere. You can use the GPS service on your phone to determine your exact location before you call for help. You must stay away from the road to avoid getting hit by cars. It’s better to exit your car on the side that’s not facing the road, even it if requires you to crawl over to the passenger seat. If you have children in the car with you, you need to watch them to ensure they don’t put themselves in harm’s way. 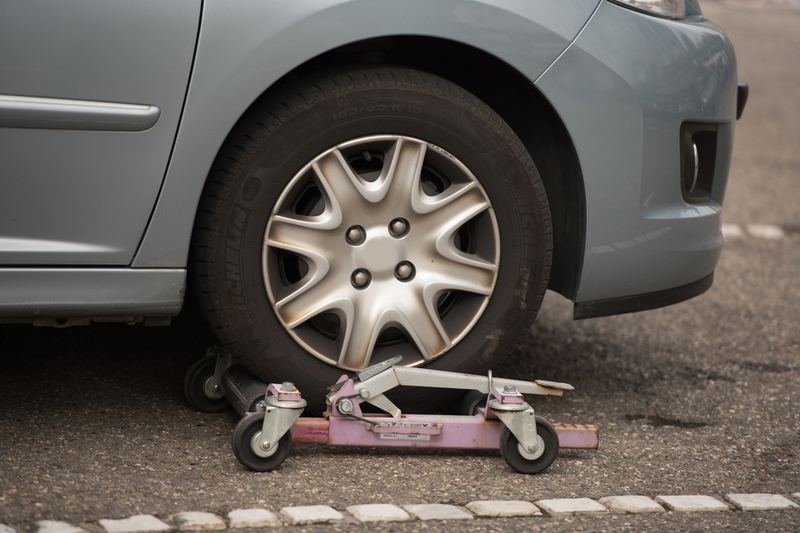 Most people have a spare tire in their car, but exchanging a flat on the side of the road can be difficult and even dangerous. In addition to busy traffic flying by next to you, your car may not sit on an even surface, and using a jack could tip the car and endanger you. It’s safest to call a towing service if your car breaks down. A broken-down car might ruin your plans for the day, but it shouldn’t put you or your family in danger. If you’re in need of emergency towing services, give Monument Towing a call at (719) 481-2511. They offer 24-hour towing services, but they can also change a flat tire or jumpstart your car for you. For more information about their services, visit their website.